In addition to the ready-to-use SOUTH-WEST E-LIQUID range ("E-LIQUIDE DU SUD-OUEST" brand) and "STRIP-TEASE", LYC LAB also provides to vapers products dedicated to the DIY (Do It Yourself) with varied flavours. Thus, with LYC LAB, every vaper is able to find a PG / VG neutral base meeting its expectations. 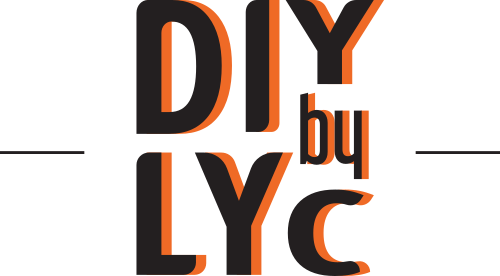 To complete the DIY-by-LYC neutral base line, LYC LAB has created Nicoti LYC nicotine boosters of 20 mg / ml determination in 10 ml format. LYC LAB provides a full range of aromas with great flavours. These flavors have to be associated with PG/VG bases in order to make delicious and personal e-liquids. These aromas are distributed via 10 ml bottles. Any e-liquid lover is able to prepare and concoct its own preparations with LYC LAB.